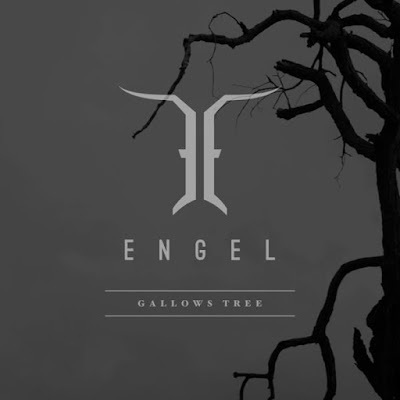 Swedish metallers ENGEL released the first single "The Condemned" from the upcoming album “Abandon all Hope” on March 2nd and now it´s time for the follow up, “Gallows Tree”, watch and stream it below. "Abandon All Hope" is the band's fifth upcoming studio album, which will be released on May 11. 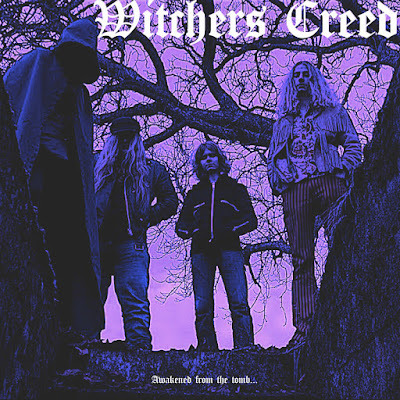 Recorded and mixed at Crehate Studios in Gothenburg by Oscar Nilsson, Marcus Sunesson, Mikael Sehlin and Steve Drennan, together with musical director Niclas Engelin (also of IN FLAMES), "Abandon All Hope" was mastered at Panic Room by Thomas "Plec" Johansson. 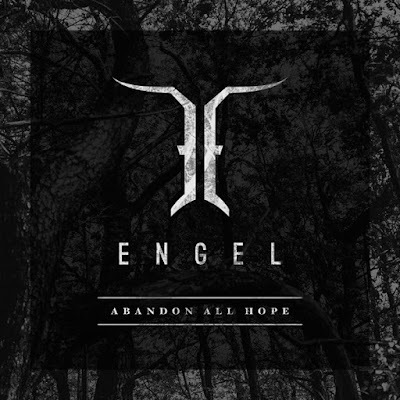 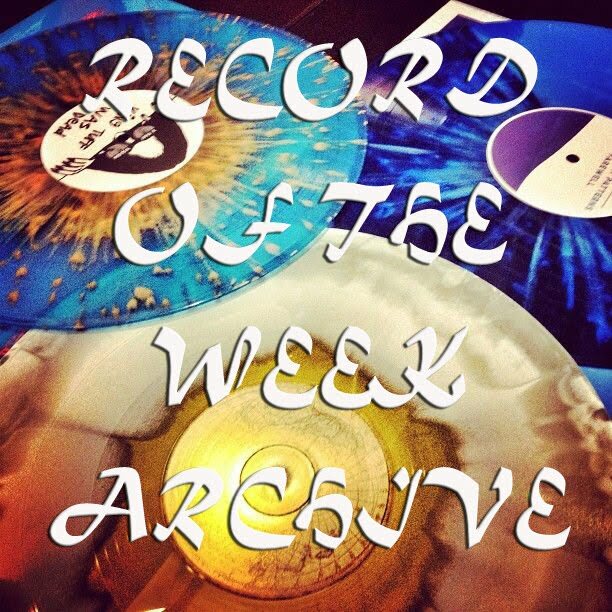 The collaboration was fruitful, resulting in what is probably ENGEL's strongest album to date. 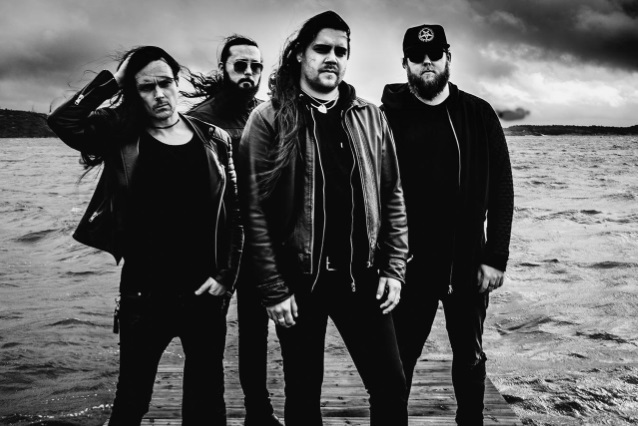 Engelin comments: "When people hear this album, I think they're going to instantly know that it's the new ENGEL without us repeating the same song over and over, and that's something the band is incredibly proud of." 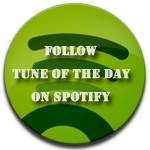 Today's tune "Gallows Tree", the video was directed by René U Valdes, enjoy! Listen to ”Engel - Gallows Tree" on Spotify!